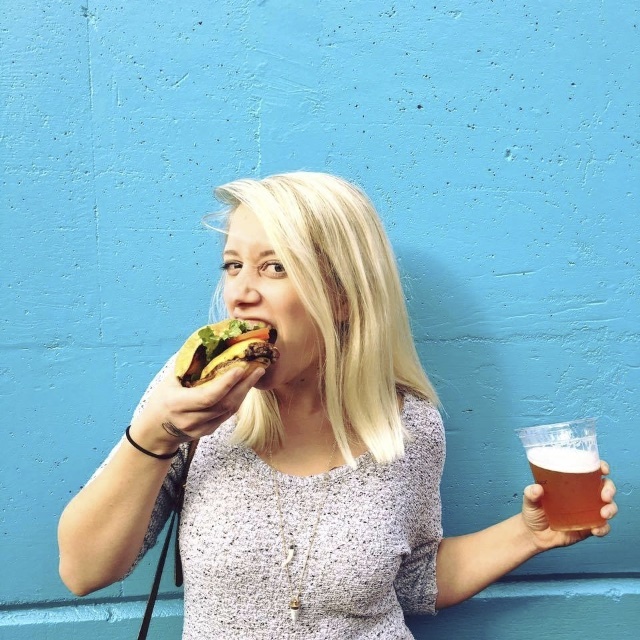 One of the best decisions I ever made was to take a cooking class while I studied abroad in Florence. The few years after that study abroad, I was in charge of Christmas dinner. We would have a feast full of many of the things I learned how to make. Roasted Chickens, Eggplant and Peppers, Spinach Ricotta Balls, and – everyone’s favorite – that Barolo Risotto. …which it obviously was not this last week of August. But the great thing about this recipe is that not only is it super delicious, it is also easily adaptable – like when recently I made it with Suckling Pig. So, armed with four of my bucket lemons, I decided it was time to make a good summertime version. 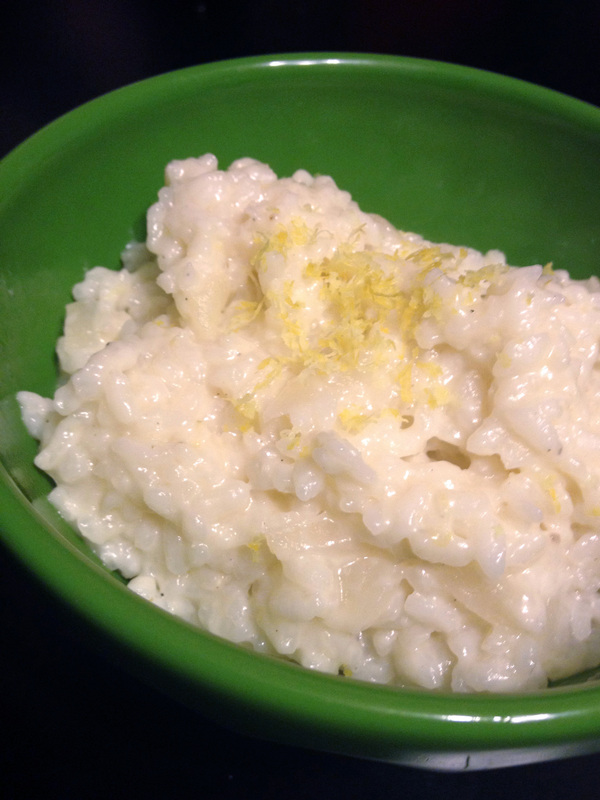 How about a Lemon and Goat Cheese Risotto? 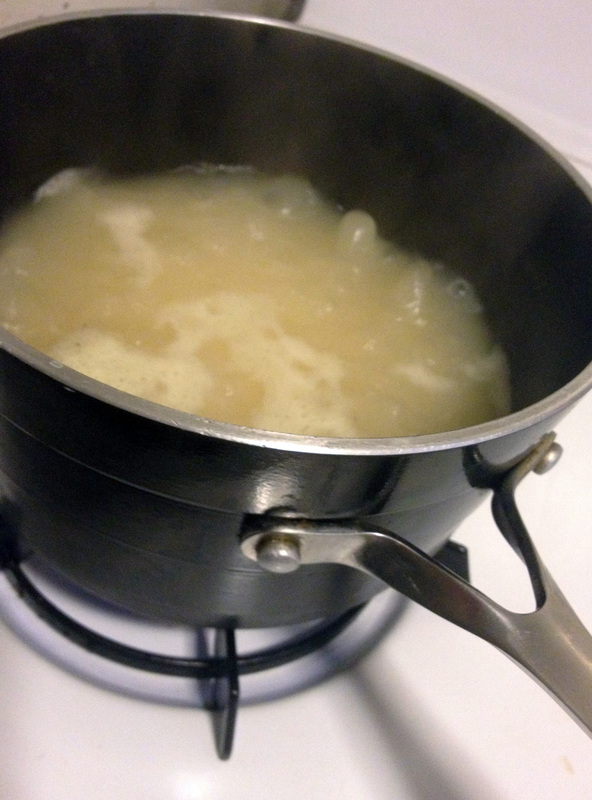 Stefano – my cooking instructor – didn’t teach us the traditional way to make risotto. I see people slaving over the stove and slowly adding in cup by cup of liquid. I’m sure that works as well, but I’m going to make it the way the Italian man taught me to make it. And it always turns out just right. This would be delicious as a side for a nice grilled trout or roasted chicken. Although I am a pasta fiend and just ate a bowl on it’s own. Bring chicken stock to a boil. Season with salt and pepper. Add the rice and simmer gently for about 15 minutes, stirring occasionally. 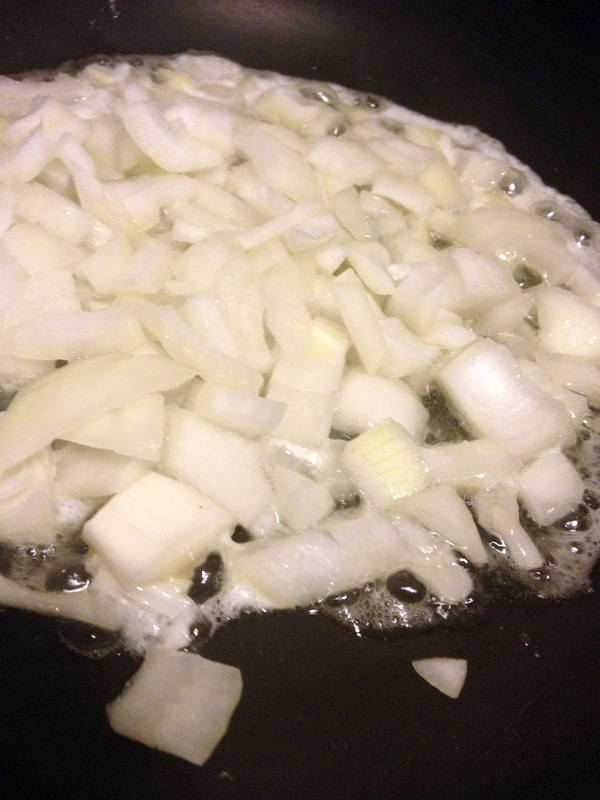 In the meantime, in another saucepan, sauté the onion in 2 tbsp of the butter until soft and transparent. Add the onion along with the rest of the ingredients to the cooked rice. Cook for an additional 5 minutes, or until the rice is tender. 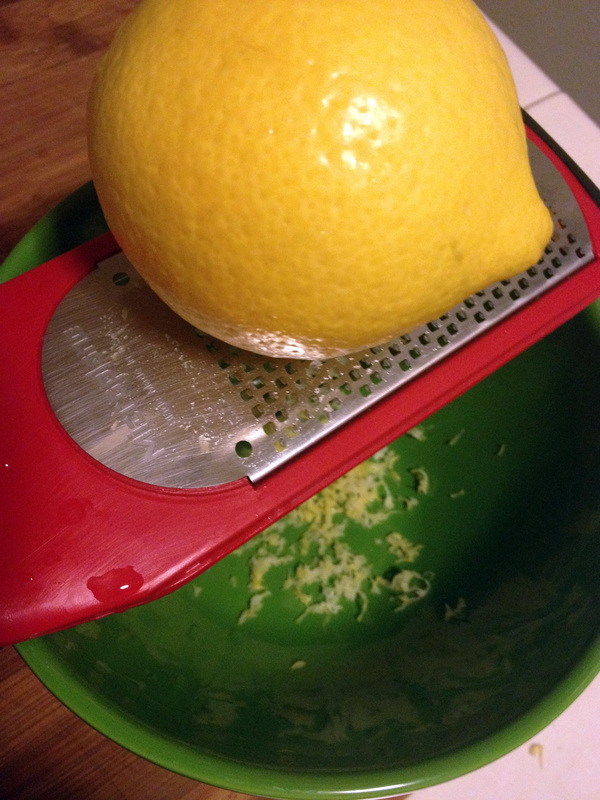 Serve topped with additional lemon zest.